You would think living next to the largest freshwater lake in the world that my “water” themed photo would be a no-brainer. I also took the week off from work so I should have had time to drive down to Lake Superior and get a fabulous photo. But I didn’t. It was either too cloudy or too sunny or I was too busy preparing for Thanksgiving. 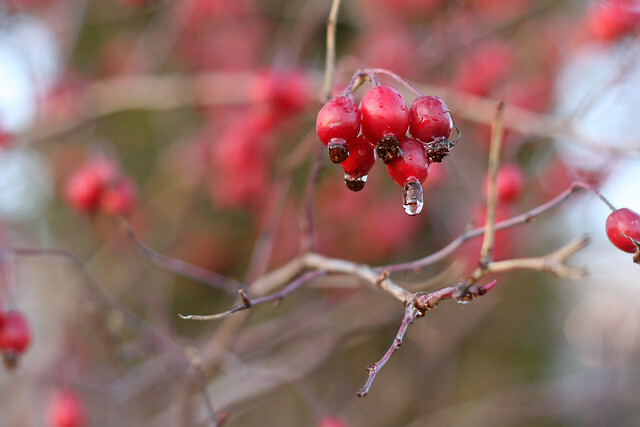 I ended up taking a photo of water dripping from a rose hip in the back yard. It isn’t Lake Superior, but it will have to do. p.s. My previous two weeks of photos (weeks 45 & 46) were chosen and featured on MCP Actions Blog along with some other seriously cool photos. You can find them here and here.